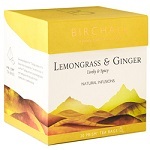 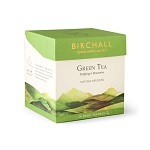 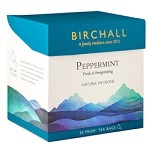 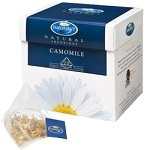 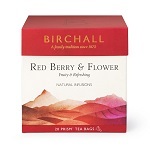 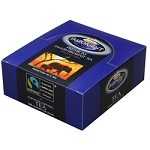 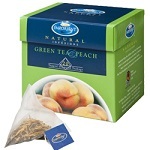 Birchall teas are the winners of several great taste awards. 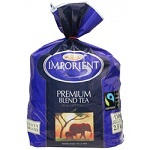 The black teas are picked entirely from estates across East Africa. 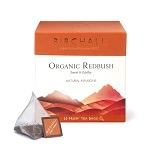 The quest for excellence warrants the leaves can only be picked from bushes grown in idyllic conditions. 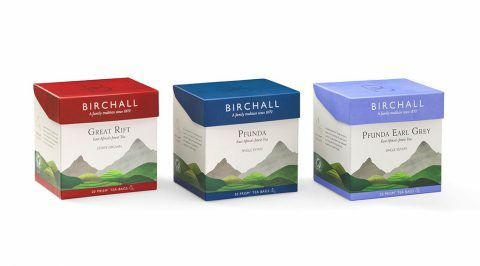 Sourcing the best ingredients from across the world enables Birchalls to create exquisite fruit and herbal combinations allowing you to ascertain new pinnacles of flavour.